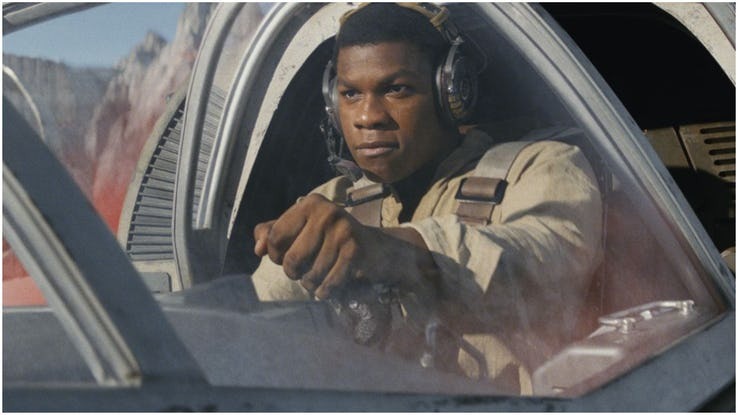 Die-hard fans of ‘Star Wars’ have endlessly criticized the new series despite the fact that it does so well at the box office. Whether the new films are bad or not, it is up to each person. But, there are certain odd things in ‘The Force Awakens’, ‘Rogue One’, ‘The Last Jedi’, and ‘Solo’ that need to be addressed like: where is Qi’ra? Let’s find out what else! 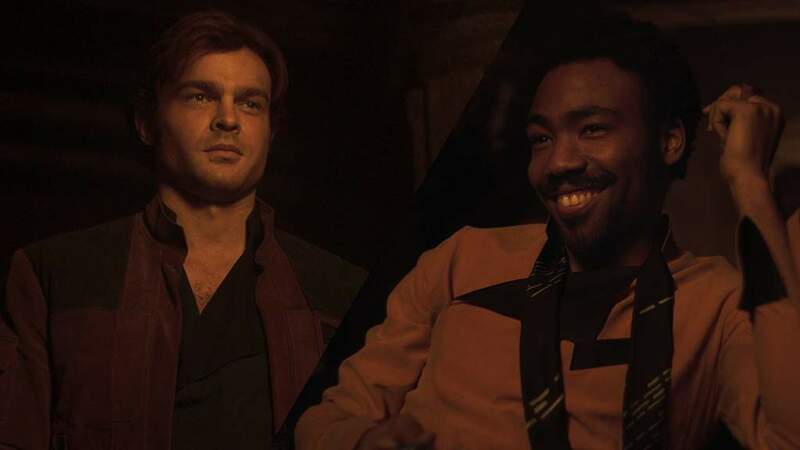 ‘Solo: A Star Wars Story’ revealed the first meeting between Lando Calrissian and Han Solo. Before this film, all people knew about their relationship because the events of ‘The Empire Strikes Back’, where Lando was happy to see Han again. This is really weird considering how they separated in the film. Normally, they would not have greeted each other with a hug. Everyone knows that Luke lost Anakin’s lightsaber on Bespin after Darth Vader cut his arm, and it went sailing into the Cloud City ventilation shaft. 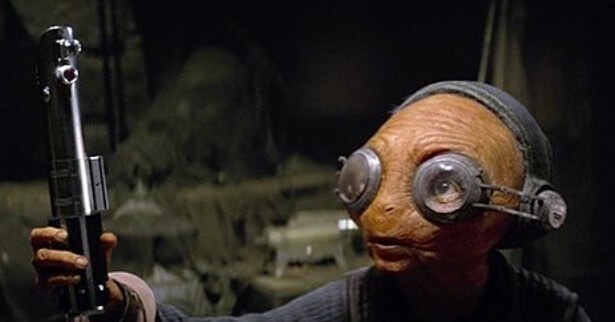 Therefore, it is just weird that Maz Kanata had it. This happened in ‘The Force Awakens’, and Maz gave it to Finn and Han, telling him that the story of how she got it was for later. 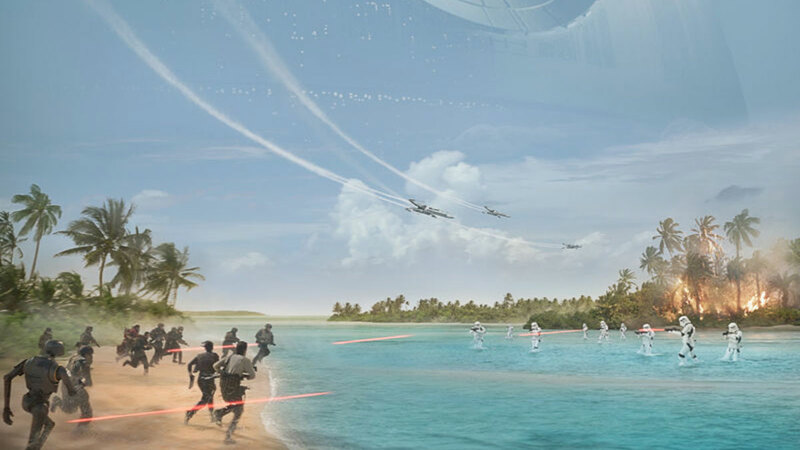 ‘Rogue One’ fixed one plot hole regarding Death stars from the original ‘Star Wars’ trilogy, but another one came up. In this film, it was able to move from place to place at lightspeed, which does not explain why it didn’t do so to attack the Rebel Base on Yavin 4. In ‘A New Hope’, it went to Scarif through hyperspace. 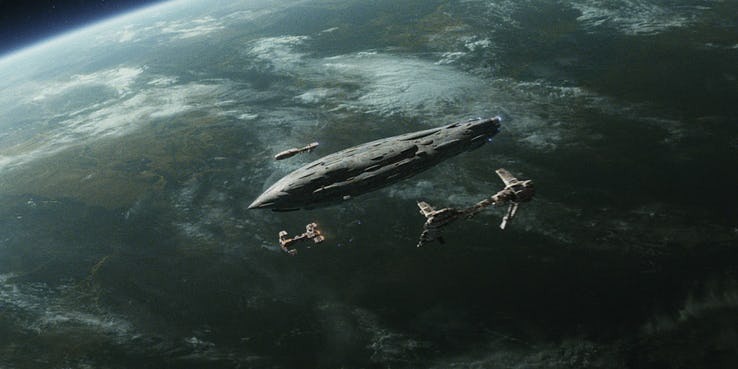 ‘The Last Jedi’ showed that the Resistance was attacking the First Order Dreadnought, and they dropped bombs onto a ship. However, they are literally fighting in zero gravity, which does not explain why they fell. Gravity could not have been the reason the bombs truly landed on the Dreadnought. 21. Where was the Praetorian knife? This is a continuity error more than anything else, but during Rey’s fight with a Praetorian Guard, he ends up losing one weapon. He was holding two knives when the battle started, but when he used one to stop Rey’s lightsaber, the other one was gone from his hand. 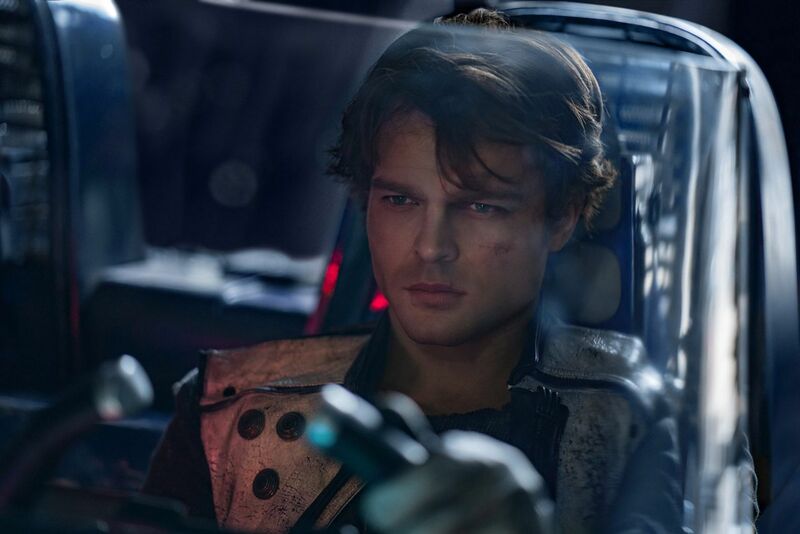 At the beginning of ‘Solo’, Han gets separated from his girl Qi’ra and tries to find a way back to her. However, when they met again, a lot of time had passed, and yet he still wanted to be with her. However, Qi’ra left him, and there is no mention of her anywhere else in the story of Han Solo. Snoke is very skilled at the Dark Side, and he could even make Rey and Kylo Ren see visions of each other from planets away. However, he could not see that Kylo Ren was going to betray him. Snoke knew that his student was confused, but it is odd that such a powerful Force wielder did not sense more. The Millennium Falcon was essentially a piece of garbage on Jakku, and if it went so many years without use, then it does not make sense that it started and ran fine. Rey, Finn, and BB-8 went on board and it took off easily. A ship that seemed almost discarded in the dessert should not start so quickly. 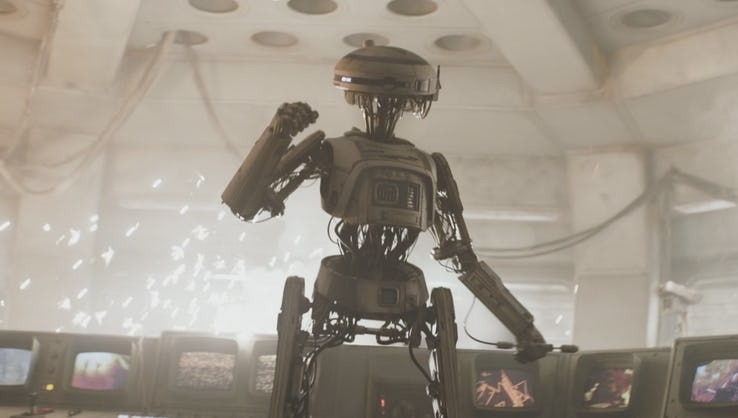 ‘Rogue One’ showed an epic moment for fans of the franchise. 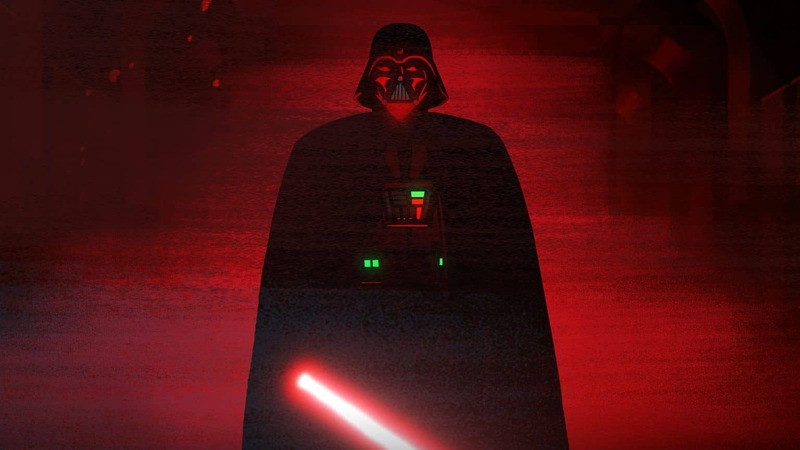 Darth Vader had a little cameo in a hallway, showing how ominous he could be. But, his cape was flowing, which is odd because there is no wind in space. In any case, everyone still loved that scene. 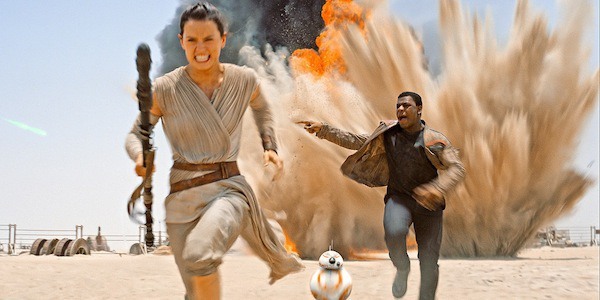 Not many fans liked that Canto Bight scene with Rose and Finn in ‘The Last Jedi’, and one of the worst parts is that Finn and Rose’s plan did not go accordingly because they parked their ship on the beach. They should have been a little more discreet. Some casino got mad and reported it. ‘The Last Jedi’ and ‘Solo’ had storylines about coaxium, which is the fuel used to power starships. Everyone wanted to obtain more of the substance. However, having to be aware of the fuel sources in space does detract a little from the excitement of space chases. Finn is a pretty good Stormtrooper, but he was not the best. During his tenure at Starkiller base, he was a nobody. 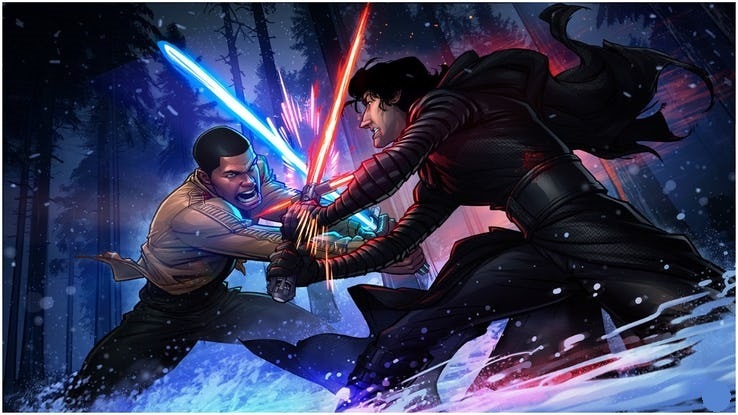 However, during the fight in the snow, he did pretty well against Kylo Ren, who should have used his powers better. No use of the Force or anything. Darth Vader stopped Leia’s Tantive IV in ‘A New Hope’, but she talked her way out the situation by stating that she was on a diplomatic mission to Alderaan. However, in ‘Rogue One’, Vader watches the ship go into hyperspace, which showed that he knew her real plan. 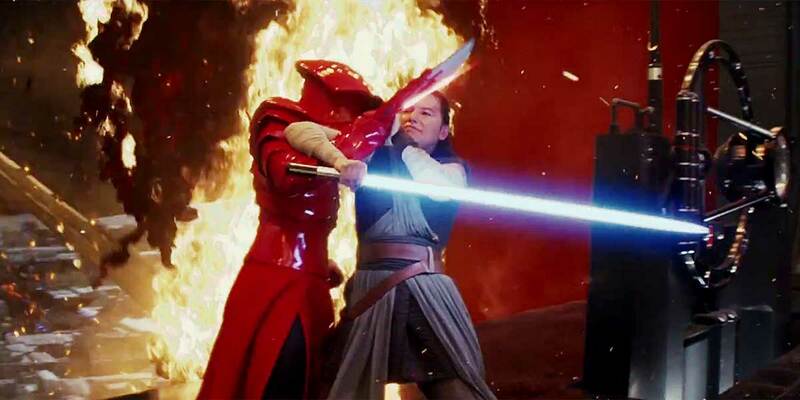 ‘The Last Jedi’ showed a huge mistake, especially because it confused the audience with the timeline. Furthermore, there are a couple of things that do not make sense. The Resistance only had a bit of fuel left to either travel through space or make a lightspeed jump. But the First Order did not have that problem. So, why didn’t they use lightspeed to intercept them? Poe Dameron did not believe that Admiral Holdo had a real plan to run away from the First Order, but she actually did. 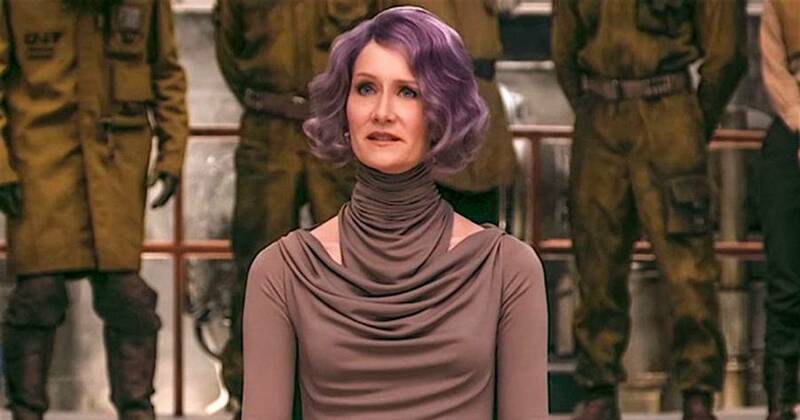 Holdo just did not tell anyone about it. However, it makes no sense that she wouldn’t reveal it to someone. She could have said something to anyone in the Resistance. Instead, everyone was anxious and lost. Aside from showing Han Solo’s origins, ‘Solo’ revealed the first appearance of the Millennium Falcon, which was just a normal Corellian freighter. Lando Calrissian owned it along with his droid, L3-37. After L3 was injured, they added her A.I. consciousness to the navigating system. 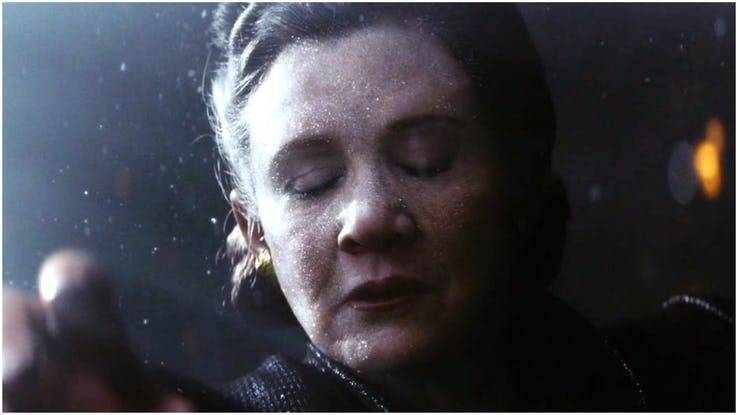 And so, she lived on in the Falcon. Han Solo and his ship have gone through so much in many years of the saga. Therefore, learning that he lost the ship for many years before ‘The Force Awakens’ was a bit weird for fans. There is no way that Han would have let his ship be gone for such a long time. The Falcon was his baby and possibly more important to him than anything else. After Han Solo died, everyone was incredibly sad. However, when Leia and Chewie gave the news to Leia, she should have hugged Chewbacca. Instead, Leia embraced Rey, and Chewie walked away. That was a little hard. The Wookie deserved some comfort in this dire time. 7. Why so far away? 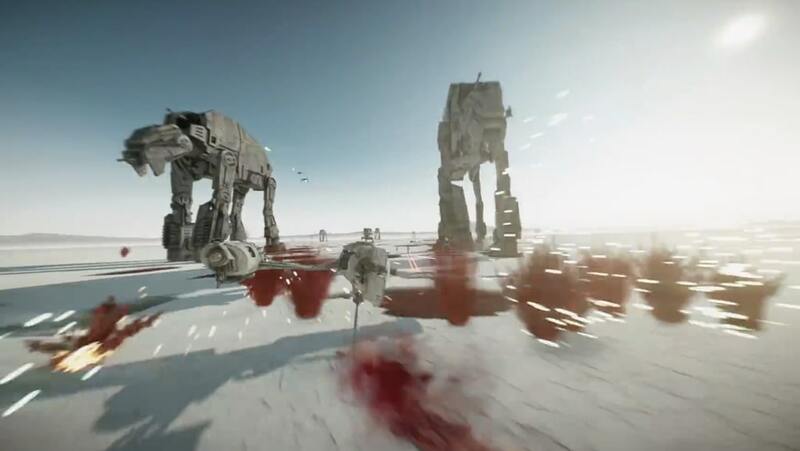 If the First Order knew that the Resistance was hiding on a particular Rebel base on Crait, it makes no sense that they landed AT-M6 Walkers very far away. They move slowly, after all. That was a long distance away. They could have easily been sent closer to their hiding place, or they could have used something else. 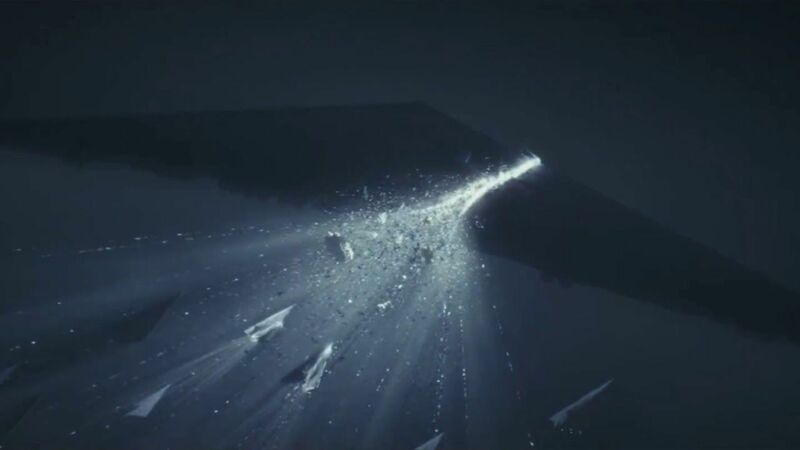 During ‘The Last Jedi’, Holdo used Raddus to tear at lightspeed into a First Order ship. It was beautifully destroyed, but her sacrifice is a bit weird in regards to ‘A New Hope’. 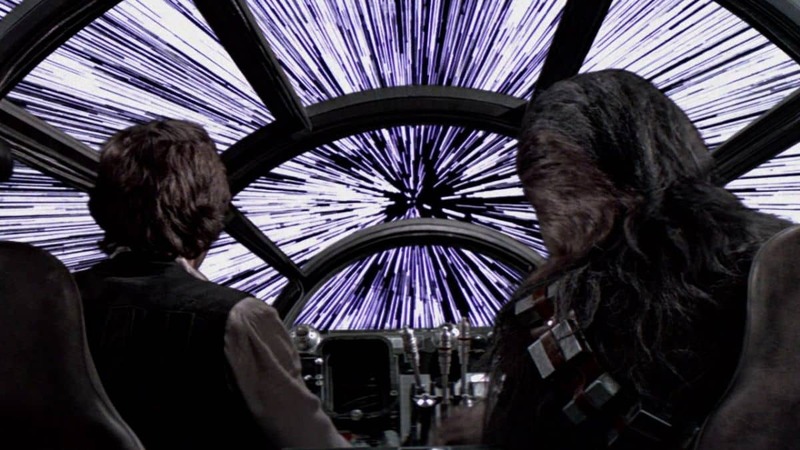 If a ship can do that at lightspeed, why didn’t they do something like when the Death Star attacked Yavin 4? They could have caused a lot of damage or even stopped it. Fans have loved Han Solo for many years, and he has always been a symbol of being cool. Even his last name seemed like a rebellious chant, and it was fit for a fugitive of the law. 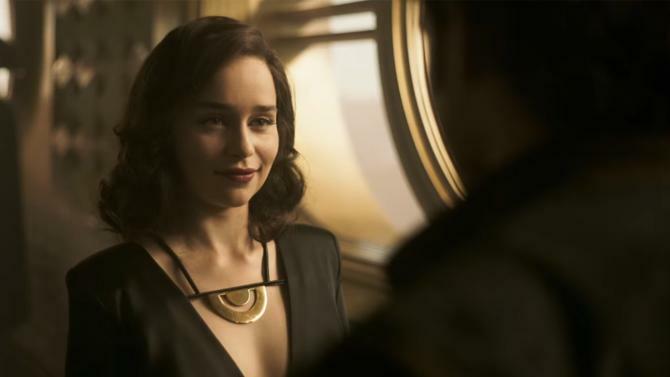 ‘Solo’ revealed where the name came from, which was not as awesome as most fans imagined. He had no last name; so, the Imperial recruiter just gave him that. It was a bit disappointing. ‘A New Hope’ was largely inspired by ‘The Force Awakens’, especially in regards to big, killing structures. 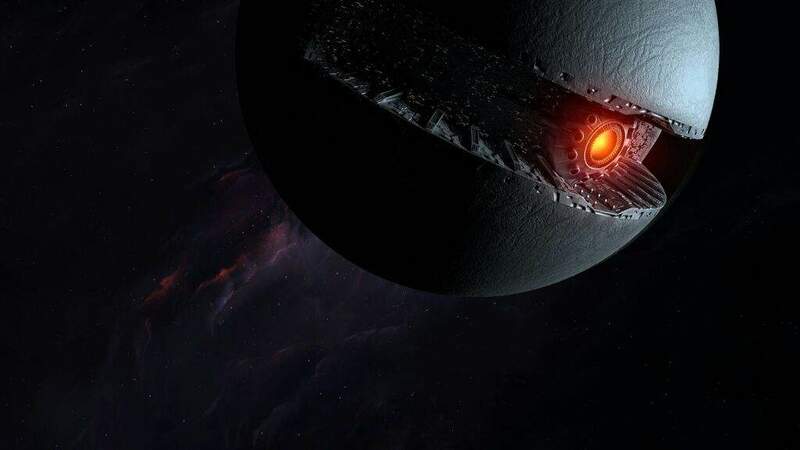 It had the Death Star, while ‘The Force Awakens’ had Starkiller base. However, it took 20 years to make the Death Star, and it was as big as a moon. 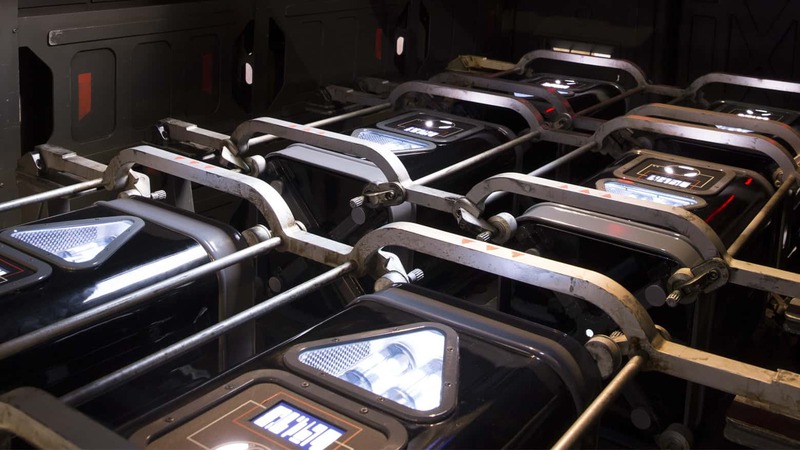 Therefore, how did they make Starkiller so quickly? Saw Guerrera was not sure about the Imperial pilot-turned rogue, Bodhi Rock. Therefore, he sent him to the Bor Gullet, a weird octopus monster. It can apparently speak telepathically to its prey. 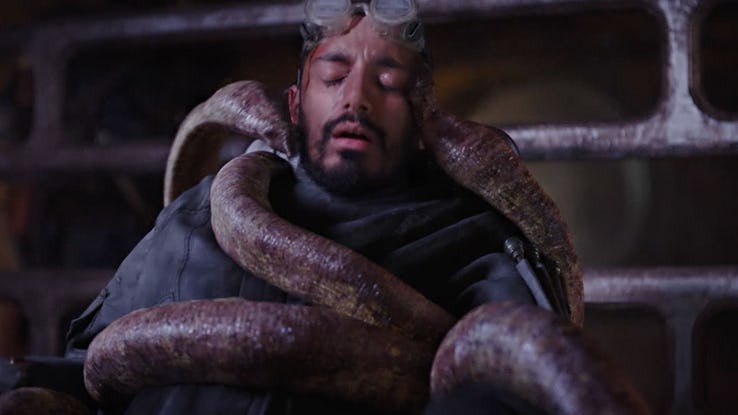 At first, it seems that Bodhi would die at the hands of the Bor, but he was alright for the rest of ‘Rogue One’. During ‘The Last Jedi’, Finn’s character arc developed. Before, he would have saved Rey and himself and escaped, but after, he truly wanted to sacrifice his life for the Resistance. 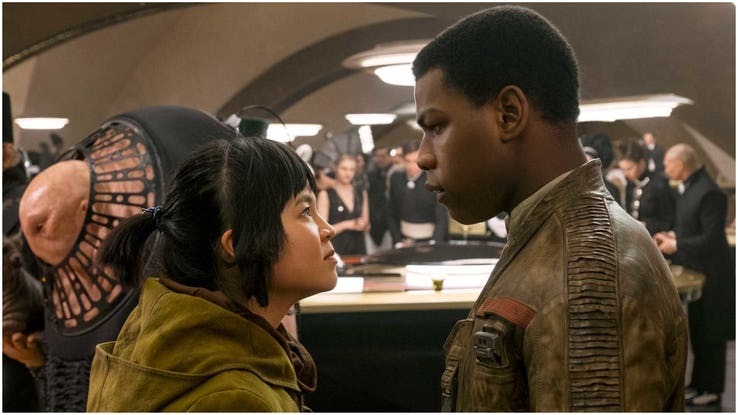 However, Rose Tico stopped him from crashing his ski speeders into the First Order machine. It could have worked, but instead, she almost killed them both with her rescue. 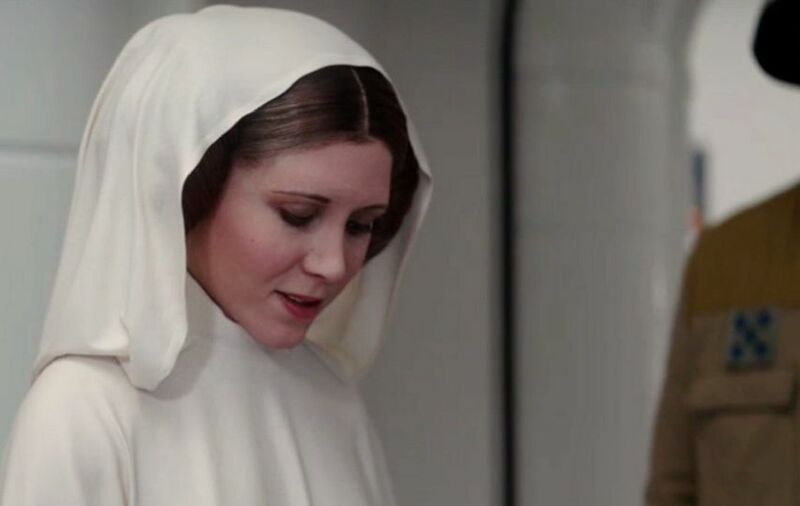 Apparently, Leia could tap into the Force after all, and she used it to survive the cold vacuum of space. However, she returned to the Raddus without harming the people aboard. That was a little weird considering the magnetic field that stops the space atmosphere from entering a spaceship. Mistakes are normal, but especially when it comes to sci-fi stories and everyone wants to explain things scientifically. Let us know which ones of these was the worst error. If you liked this article, share it with your friends who are waiting for the final installment in the new trilogy. See you next time!